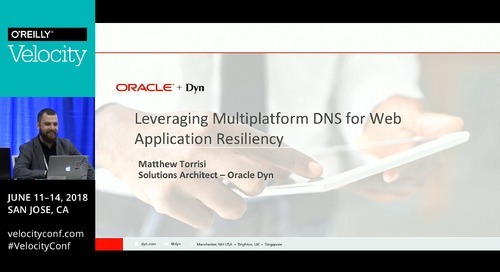 DNS is the first step in site and web application performance and is quickly becoming a strategic tool for network resiliency and traffic management across hybrid cloud environments. When it comes to brass tacks, what are the top 3 reasons an organization seeks out a best-in-class DNS provider? 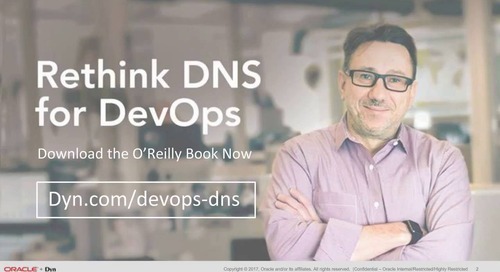 Service upgrade - Your current DNS solution is not servicing the needs of your growing online business, from traffic steering and performance capabilities to APIs and multi-zone management. Resiliency - You need a disaster recovery plan to keep you up 100% of the time, including active failover between data centers to shorter TTLs and, secondary DNS. 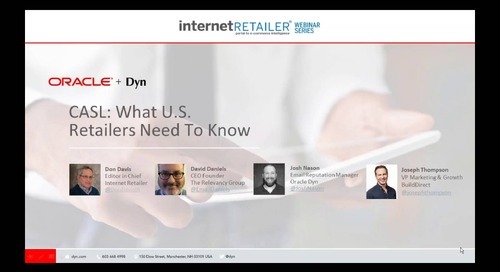 If you are rethinking your DNS, don't miss this informative discussion.